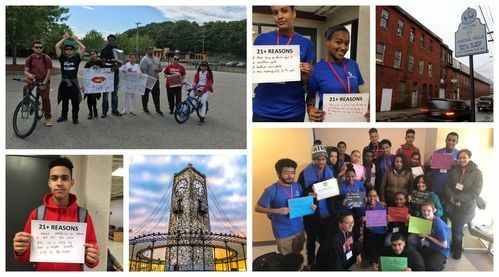 The Central Falls Prevention Coalition’s mission is to promote substance abuse awareness, education and prevention among the community, families and youth in the City of Central Falls. Since its formation in 2011, the CFPC has organized community events such as the May Breakfast, National Night Out, Turkey Basket Give Away and many more. 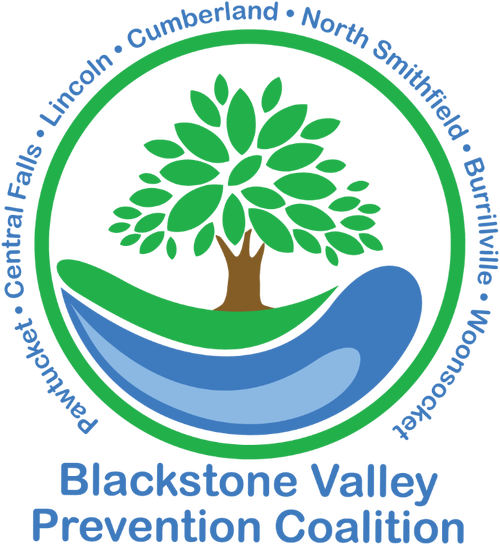 The CFPC and the Youth Prevention Coalition along with the Central Falls City Council have achieved many successes in local policy change, such as making Central Falls the first city in the State to have Smoke-Free Schools and Parks & Recreation fields. Banning of flavored tobacco products and introducing retailer license to sell tobacco products. Central Falls is also the first city in the state to raise the age from eighteen (18) to twenty one (21) to purchase tobacco product, as well as the first city in the state to rezone the community to cap licenses per our density in the 1 square point five miles – This prohibits retailers located close to schools to sell tobacco products. The Central Falls Coalition Director also implements many evidence place youth programs such as Teen Outreach Program, Tobacco ambassadors and more! Central Falls is a city rich in history and diversity. Before the White settlers arrived in the mid 19th Century, the area was home to Native American people including the Nipmuc, Narraganset and Wampanoag people. Central Falls is recognized for its industrial grow and its relevant manufacturing distributions in the Revolutionary and Civil Wars. 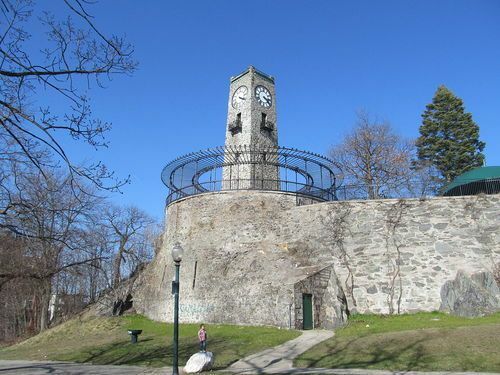 In February 1895, Central Falls was incorporated as a city. Currently, Central Falls is an urban community and home to 19,000+ residents that take pride in their community. Our citizens are multicultural and multilingual representing African Americans, Caucasians, and a high number of people from Latin American and Cape Verdean heritage. Visit Central Falls and you’ll fall in love with the food, people’s charisma and the new initiatives all around the city.